The main activities of District administration are Law & order control, revenue administration, monitoring of development works & control over other Govt. departements.The District magistrate is the overall head of the district. For the administrative work District Magistrate is supported by team of officers, such as for law & order by Supdt. 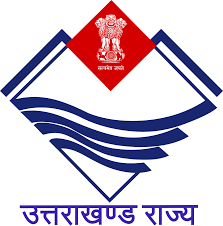 of Police(SP),for development works by Chief Development Officer(CDO) for revenue administration Addl. District Magistrates ,SDMs , for forest related work by DFO etc.